Open your mind to new drink possibilities with this gently sparkling, alcohol-free bubbly. It's a sublime combination of old meadow heritage varieties of pear and pure herbs including Douglas Fir tips, sloes and spices. This complex drink matches wonderfully with all sorts of food – there’s plenty of room for experimentation. Best served chilled in a wine glass. 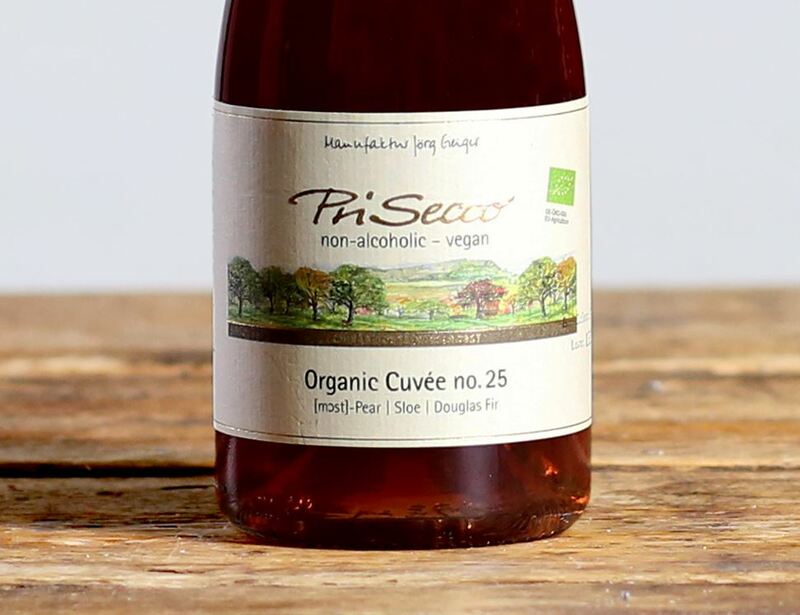 Former winemaker Jörg has turned his talents to top level, organic and alcohol free sparkling juice drinks to offer an interesting alternative to 'wine'. 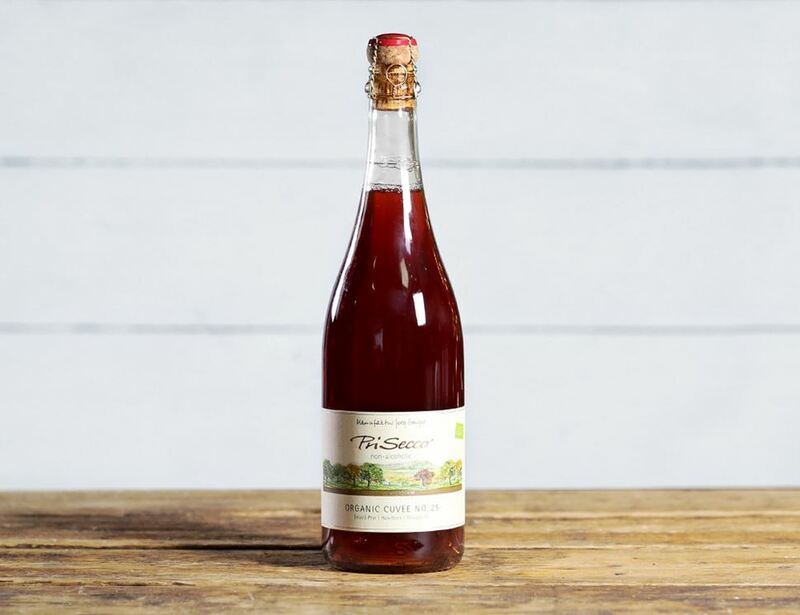 Made in southwest Germany's Swabian region, and produced using heritage organic meadow fruits (special varieties of apple and pear), blended with herbs, spices and flowers, gathered wild from the same area. As complex and versatile as the finest sparkling wines, these are unique and innovative drinks which deserve to be widely enjoyed. With very fine bubbles and intense flavours they are perfect for fine dining.